I imagine that in the old days, recruiters would sit around at their old mahogany desks flipping through a Rolodex instead of utilizing LinkedIn. Or literally using a cork job bulletin board at a college to post paper jobs with push pins instead of using Monster.com. They probably hired applicants people who circled their multi-thousand dollar postings in the newspaper’s classifieds. Well, things have changed with the times and so has the staffing industry and in a lot of ways it has improved. 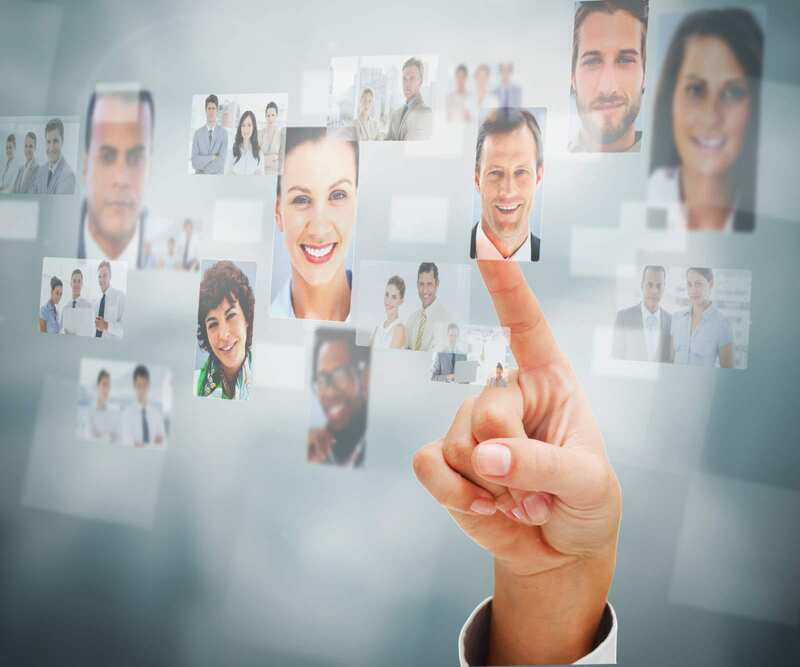 However, with the modernization of job recruitment, some pitfalls have arrived as well. 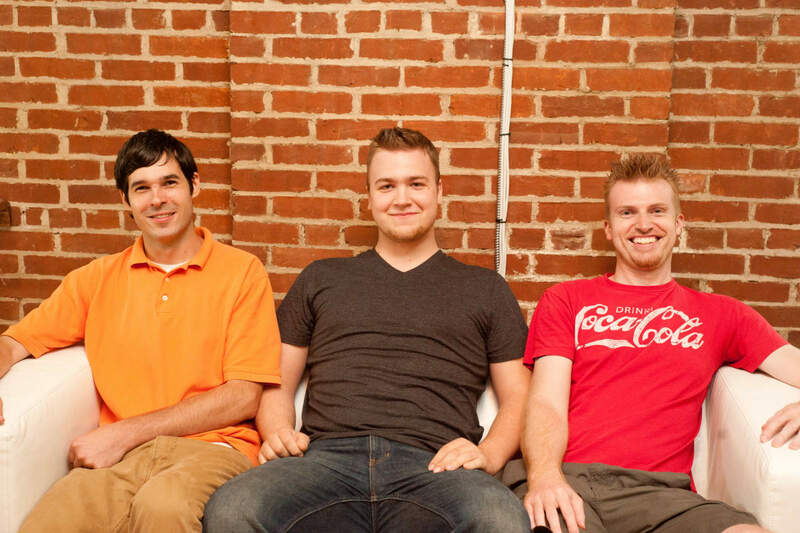 As our little company continues to bloom, we happily have been growing our Track5Media family. Two of our latest hires, Tom Murray and Will Lewis have already proven to be the perfect additions to our ever-expanding crew. “I’m a hustler, baby; I sell water to a well,”-Jay Z.
Wanna learn how to sell screen doors to a submarine skipper? Then stay turned and you just might learn a thing or two about professional peddling. 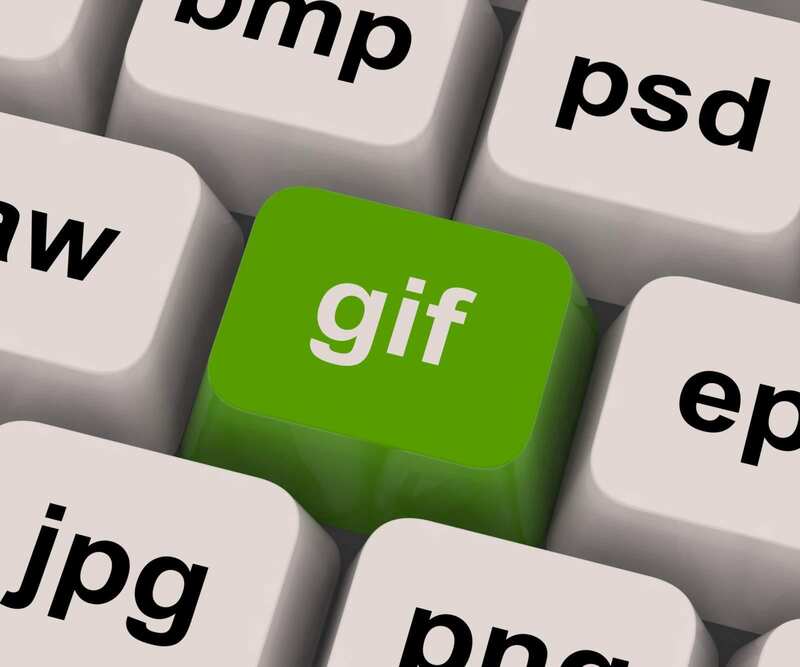 Facebook Will Now Support GIFs! The moment we’ve been waiting for has finally arrived. No…it’s not exactly the invention of a hoverboard like Marty McFly rocked in Back to the Future II & III–and it’s DEFINITELY not a cure for cancer–or even male pattern baldness. But, it’s still one small step for mankind and one huge leap for our Facebook feeds as we know it.